"Hi, Greetings of the day!I am pleased to introduce my company Billoomi Fashion, as a leading Private Label Clothing manufacturer, exporter & supplier of all kinds of ready-to-wear garments for men's, women & kids. The…"
Cosmetics are always considered as the most important industry as both male and female use cosmetics products in everyday life. Cosmetics are being in use from so many years and are getting more established day by day. 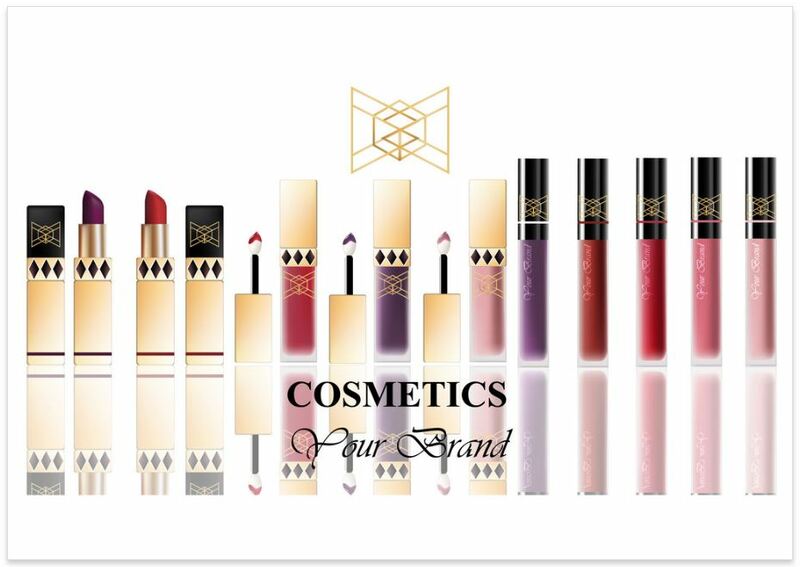 From the start of the cosmetics industry up till now, there is a huge change in the products of the cosmetics industry and are getting modern and trendy.